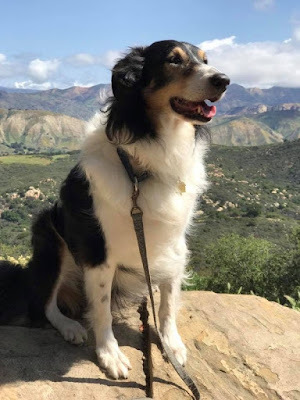 All things Collie: Have you heard the news? Our awesome friends at Chewy.com are now selling Goody Boxes! This is something brand new, never before offered, and we were fortunate to receive one to review! 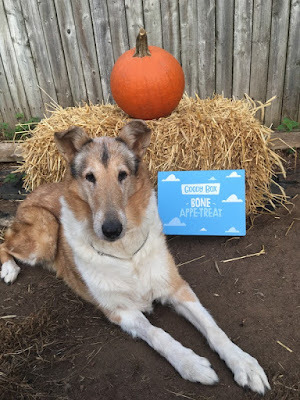 Chewy.com offers three Goody Boxes to choose from, a box for medium to large dogs, a box for tiny dogs, and a box for kitties too! 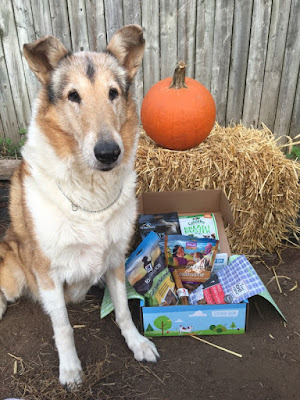 Each box has five or more full size goodies, and they are all quality treats. 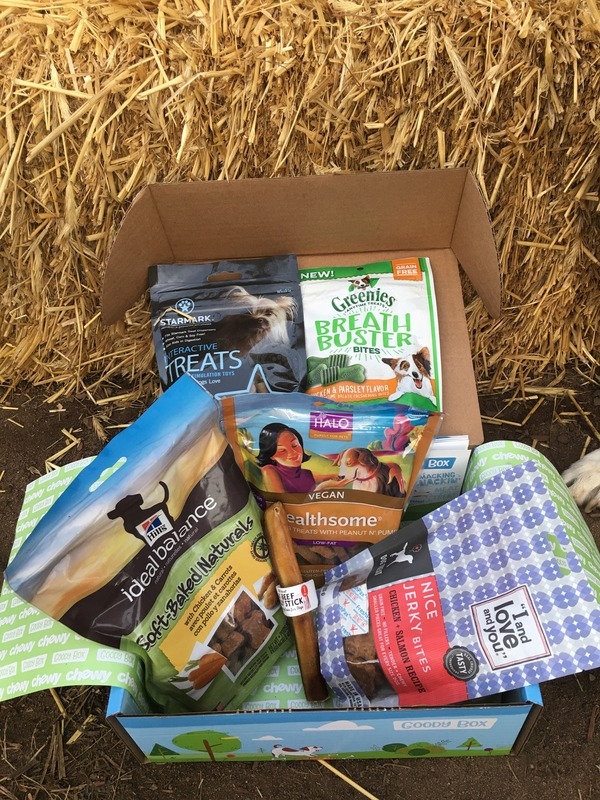 Each box has items your dog is sure to love, as they are specially chosen by the staff at Chewy.com. And shipping on your Goody Box is free, we love free shipping! "Ok Mom, can we see what is inside now?!?" We were so impressed with the selection! 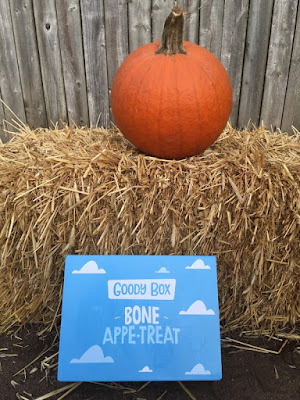 Many of these treats were ones we wanted to try. 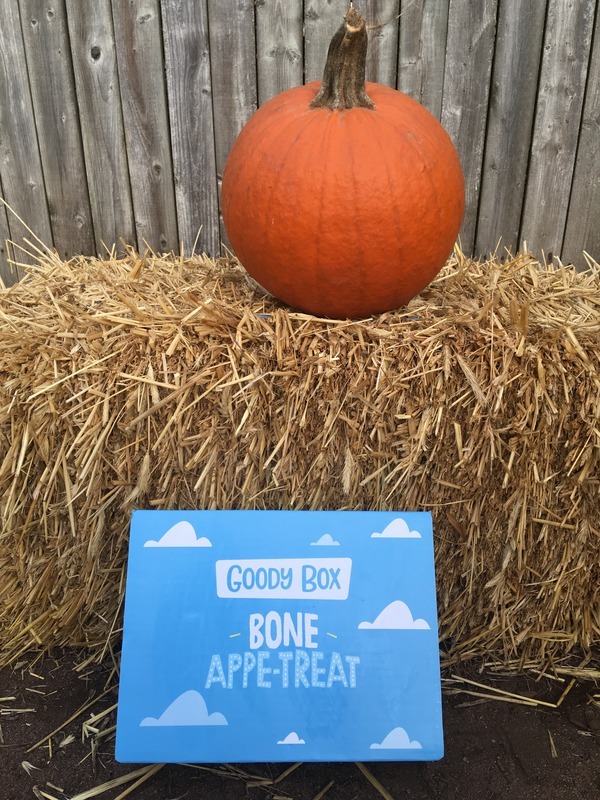 And with five different kinds of treats, there is something for everydog! We were sent the Bone Appe-treat, and the collies could not have been happier! 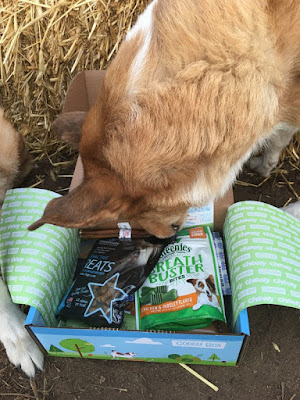 They highly recommend you get a Chewy Goody Box for your best friends too! These would make great birthday presents for your dog or cat, and with the holidays right around the corner, we bet your dogs or cats would be thrilled to find one under the Christmas tree! 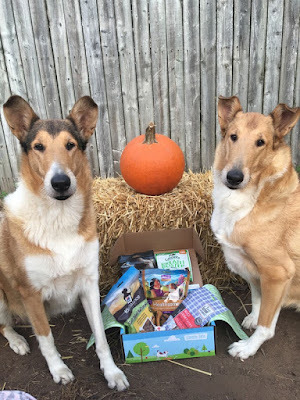 The collies want to thank our friends at Chewy.com for sending this Goody Box. We opened it yesterday, for Abby's birthday. She is sure Natalie sent it just for her birthday, but she was happy to share it with the others. We will definitely be ordering more Goody boxes, you can get one by clicking here! I got one too! Wasn't that just the bestest surprise! I'll never run out of treats now! Oh these Goody Boxes look so great!! We have these great shark cartilage treats that I just love at the moment though.. and mum says I have jaws like a shark so maybe they are helping my beautiful pearly whites too!! Hello Friends!! 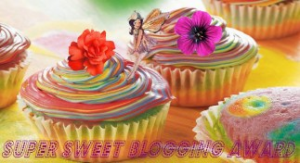 I just saw that another blogger got the same box - That really is a box filled with lotsa fun goodness! I do hope you all are doing well, and your week is off to a good start!! I wish Chewy would ship to Canada. Hi hi hi! Ojo here! 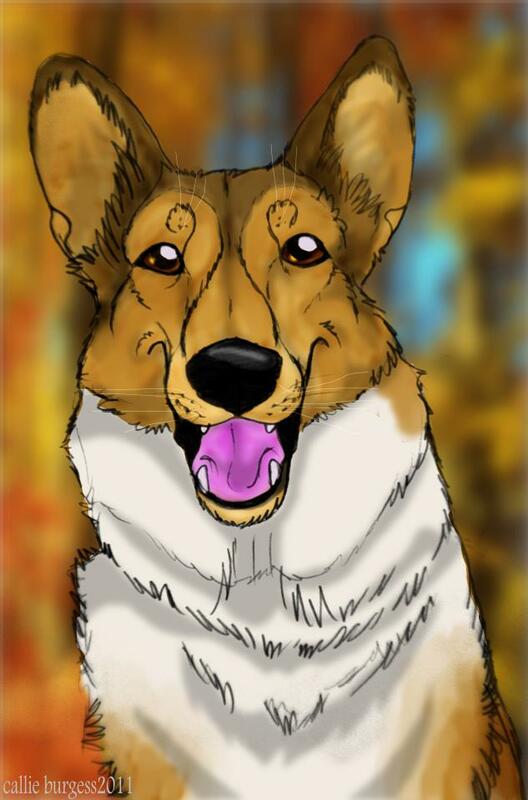 That looks pawesome!!! Yous are lucky dogs to get those wonderful goodies! Autumn weekends are made for fun! 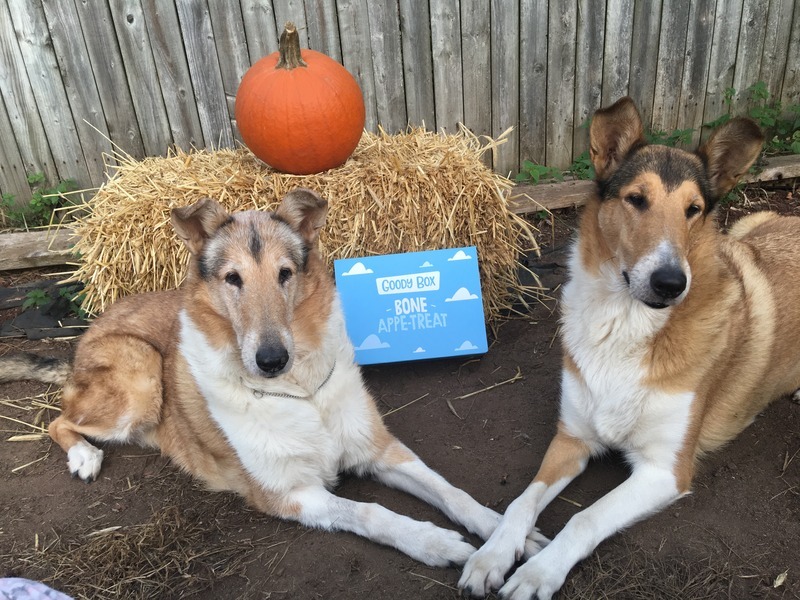 When dogs want a treat for Halloween! Wordless Wednesday...Autumn is in full swing! Rich in color, each Autumn day is a gift.